Here are some pictures from last weeks blogger brunch I attended. It was held in Santa Monica at Areal Restaurant. It was great meeting all types of bloggers who all live in southern California. The food was delicious, from bacon wrapped dates to carrot cake...oh my gosh it was amazing (I took some cake to go)! We also got hooked up with some goodies. At the end of the post I show what was inside of that massive box. 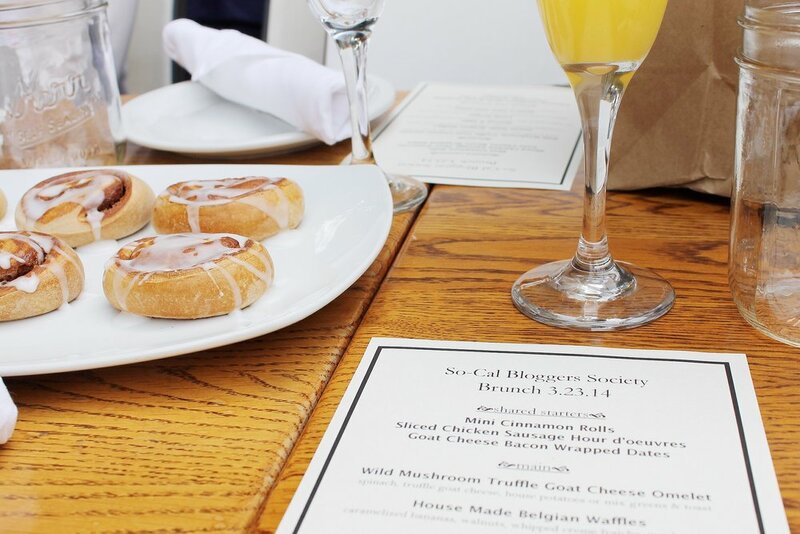 Thanks to SoCal Blogger Society and LA Brunchers for making this event possible!